you want your ball striking to be accompanied by a soft feeling as the ball launches off the face, with some forgiveness to deliver consistent performance. You’ll see better consistency with your mid and longer Irons, and an addition of distance across a large area of the face. 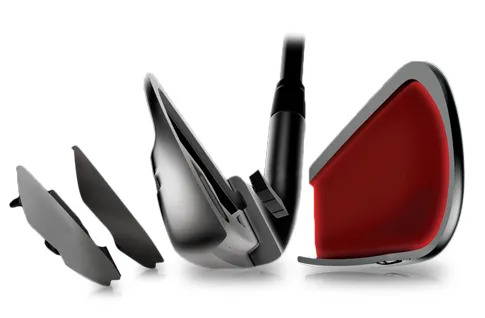 360° Face Cup technology expands the hitting area. The ball will come off faster from a large area. 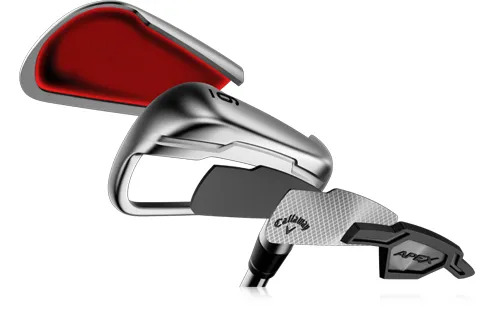 while in the short irons a face plate adds control. 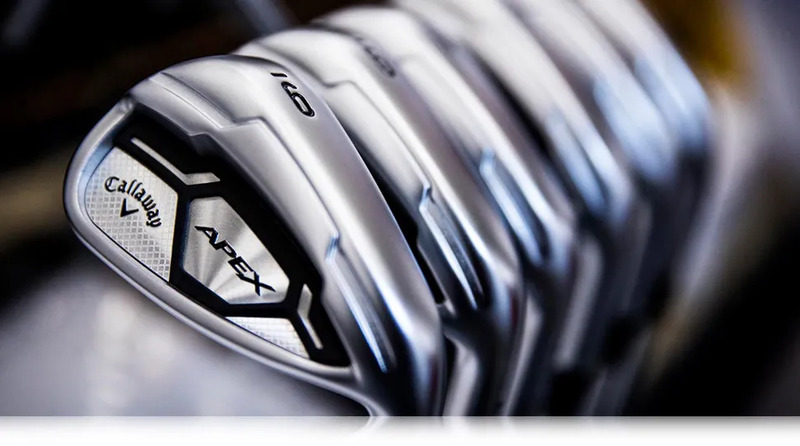 while the shorter Irons are designed to support precise control on approach shots. 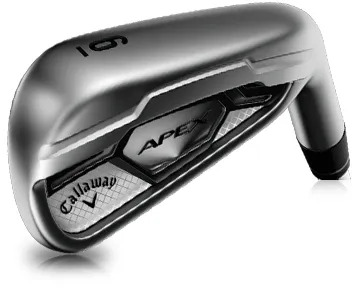 Are important to you, then please come and trial the Apex Irons. But then let’s match the technology, a fitting and your swing, and make it easier to hit the golf shot you want to, more often. Start that journey.